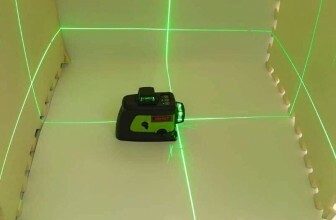 Laser levels used to be a tool that was used by people who are in the construction business. But nowadays people are getting laser levels to do home works perfectly. 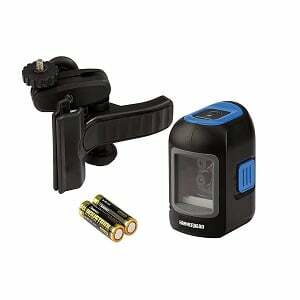 Brands too saw this trend and that is why they are also coming up with laser levels that are perfect for home use. 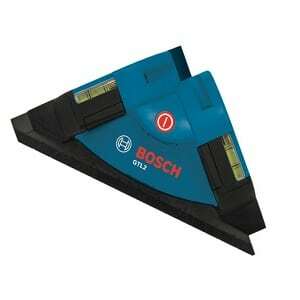 Most world famous tool brands have both home laser levels and professional laser levels. Today we are not going to talk about laser levels pro, our focus will be exclusively on laser levels for home and what you need to know when purchasing one for yourself. 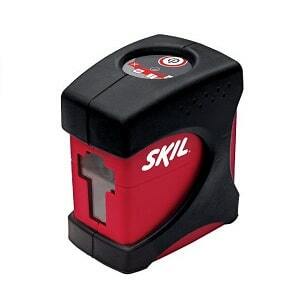 It is hard to decide on which brand makes the best home laser level. But the best sellers in the market are Bosch laser level, DEWALT laser level, Johnson laser level, Black and Decker laser level. The laser levels are top sellers in retail shops like Amazon. But buying one of these brand’s laser level for your home use is not the simplest work since most of these brands make multiple laser levels. Some of them are meant to do professional work while others are for home use. 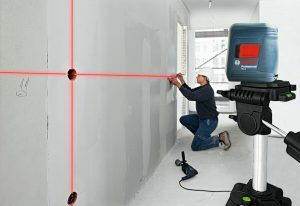 So you need to know exactly what laser level is suitable for home use. According to us, these following qualities are must in home laser levels. Now the last point may sound little weird, but it is also very important. You can read a lot of laser level review, but it is the other customers like you who will give you most honest opinion. Ok so we judged a couple of top selling products made by the above selling brands, and here is our pick for the best home laser level made by those brands. Now we are not saying that other products these brands make are not good. But we chose the products simply because they have all the qualities that we have mentioned about. So let’s take a look at which products we chose. 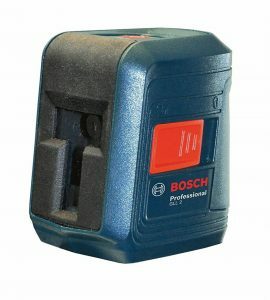 Which Bosch laser level is best for home use? 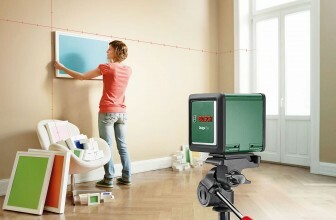 Our top picked Bosch laser level for home use is Bosch GLL 2 Self-Leveling Cross-Line Laser Level with Mount. This product got 4.5 ratings from 32 customers who used the product. This is a really high rating. This product has all the qualities that we were looking for a home-based laser level. We are now going to talk about all the positive features of this laser level and you will understand why choose this product. So you can understand why we chose this particular laser level. 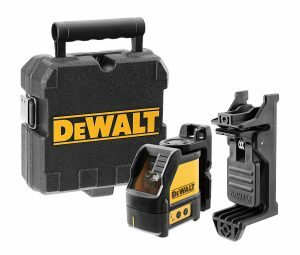 Which DEWALT laser level is perfect for home use? 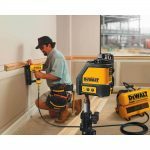 DEWALT is one of the biggest names in the laser level world. DEWALT laser levels are mostly flawless and it is little tricky to decide which DEWALT laser level is most suitable for home. But here we came up with the one that we think is going to be most affordable for our readers. So far a huge number of people have used this product and most of them gave it 5 stars. This is something that happens rarely. 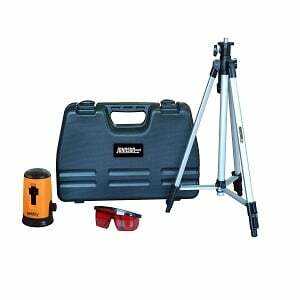 It is truly the best laser level in low price range. Which black & Decker is best for home use? Black and Decker make really cheap laser levels. 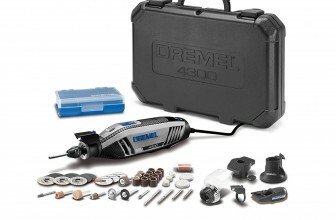 But the products they make are no less than any other expensive laser levels in the market. 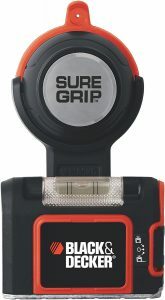 Just take a look at the Black and Decker laser level we choose for you and you will understand why we are saying this. You can see that some of the features that this little laser level has cannot be found even in products that are so much higher in price. It is simply outstanding. 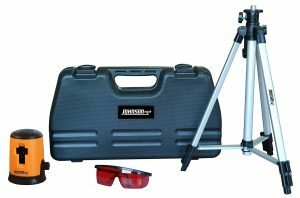 Which Johnson laser level is perfect for home use? 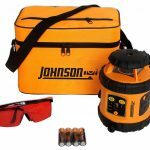 Johnson laser level is also on top sellers list everywhere. This is a big brand and they have a loyal customer base in the laser level market. 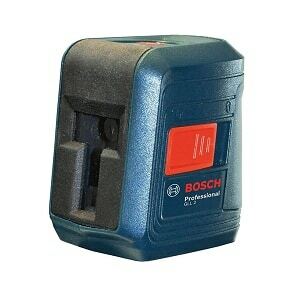 Here is our top choice for home laser level made by Johnson. This product is highly rated by its users and we also think that this is one of the best laser levels that are made for home use. Where to buy laser levels? We strongly recommend Amazon to buy laser levels. You can read about what the other customers have to say about your chosen product before ordering it. Amazon also gives discounts and they also deliver in a record time. Also in case the product fails to impress you, it is easily returnable with Amazon. Other outlets do not really give so many great advantages. But before you buy a laser level and start using it here are some of the warnings. So, this was our guide for buying a best laser level for home use, hope this will help you in making a decision.